2,600 years ago the prophet Ezekiel was shown a vast valley of dry human bones. God declared that they would come to life. And they did! With a great rattling sound the bones drew together and were given life. God explained His vision — it would be the Jewish people resurrected as a nation once more. In 1948, the dry bones became the nation of Israel again, just as God foretold. The only part still missing is God’s Spirit, and they’ll get that upon Jesus’ return. Learn more about the dry bones coming back to life in the prophecies fulfilled and soon yet to be fulfilled by the return of Israel. 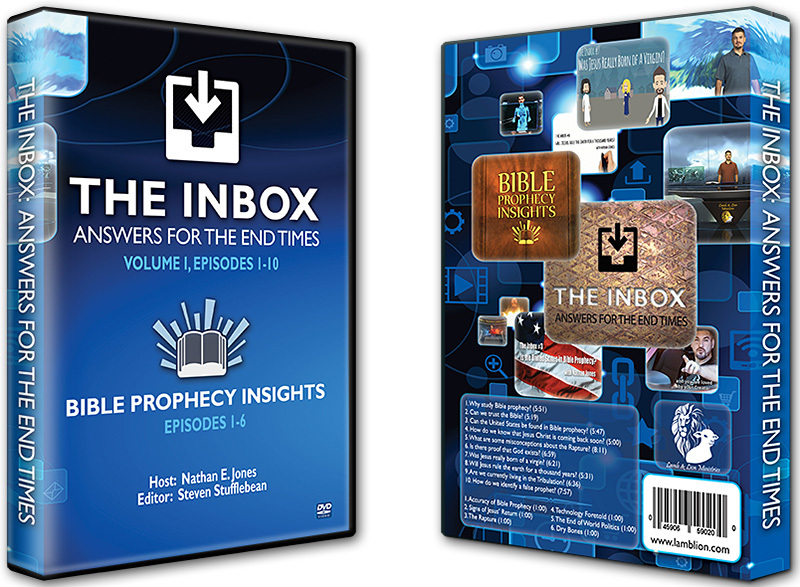 Welcome to the sixth “Bible Prophecy Insights” video, where you get an awesome insight into God’s prophetic word — in just one minute! These specially produced computer animated videos hosted by Nathan Jones of Lamb & Ministries are designed to be shared all over the Internet, drawing people to the outright amazing promises God has for us all.